When we first invented the internal combustion engine, it was a simple device that allowed for just one or two horsepower, and while it couldn’t quite outpace the horses of the time, it’s durability and mileage quickly made it a strong contender. Over the years, the engine was fine-tuned and upgraded, drawing more horsepower, allowing for bigger fuel reserves, and an overall improvement of quality. This kind of refinement and improvement was maintained for the next few decades, and before long, we were breaking new speed records with each passing decade. This continued well into the 2000s, and for water, road, and air records, they’d all been set for years, and many didn’t think that many of them would ever be broken. In terms of the motorcycle, the record often jumped around as new and faster bikes would hit the market, much like the many newly launched Australian betting apps. It was 2003, and the North American International Auto Show was underway. Dodge was set to unveil their new motorcycle, and it was predicted to be among the fastest ever made. It was never meant to be more than a concept vehicle, and as such, only a few were ever made. What Dodge unveiled that year was the Tomahawk, a motorcycle that looked like it belonged in the next century. The appearance was the first aspect of the bike to attract attention. It’s deviation from the more standard aesthetic of modern bikes made it completely unique. It was the kind of vehicle that you’d expect to see in a science fiction film set in the future. A large, polished chassis with no wind-break, intakes on either side, and a massive set of wheels that were split down the middle by metal made the Tomahawk like nothing else on the motorbike scene. Dodge’s intention with the Tomahawk was not to build a precise bike that could skate along the track and take corners at a whim. They wanted to create a machine that could barrel down the track at a blinding speed. They told the press that the Tomahawk could go about 400 miles per hour (680km/h) which would make it the fastest bike ever made, even outclassing hyper-cars of the time. It didn’t take long for people to find this a little fishy, however, as there were no actual road tests ever done. 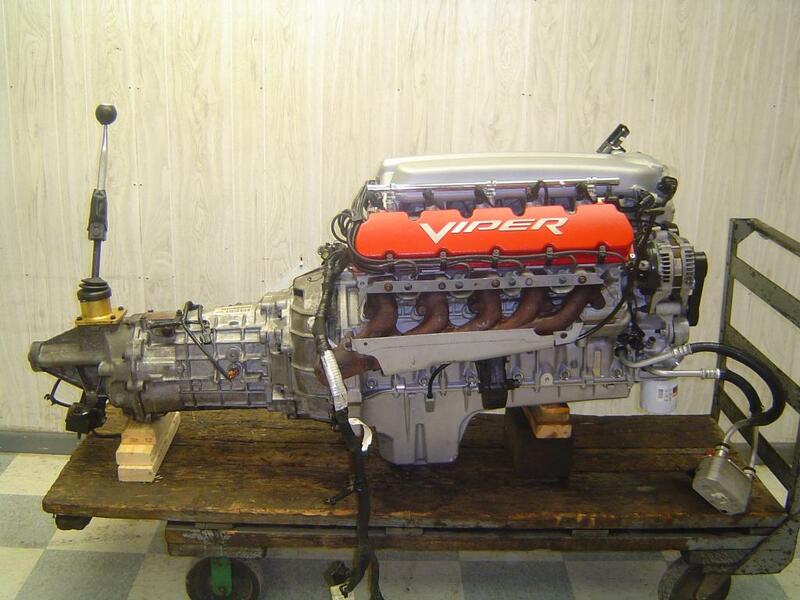 The speeds they mentioned were based on speculation, and many didn’t doubt them, the Dodge Viper 8.3L V10 they had used for the Tomahawk was one of the most powerful production engines produced at the time, and on the Tomahawk it could generate about 500 horsepower in total. While the record of fastest bike ever made does not sit with the Tomahawk, it’s massively powerful engine means that it has the potential to outmatch everyone else. But Dodge didn’t make the Tomahawk to set records – they made it to generate buzz and popularity. And in that regard, it was a complete and resounding success.